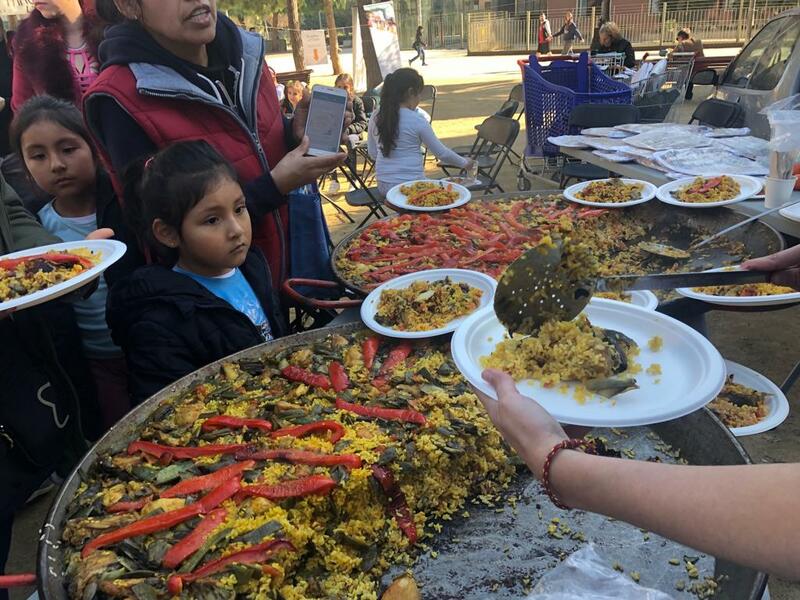 In 'Food Relations', food is the vehicle to promote the inclusion of immigrant people. The products that will be used to cook the dishes are 100% natural. The presentation of the project took place on February 16 in L'Hospitalet. The project aims to promote intercultural dialogue between people from different backgrounds. 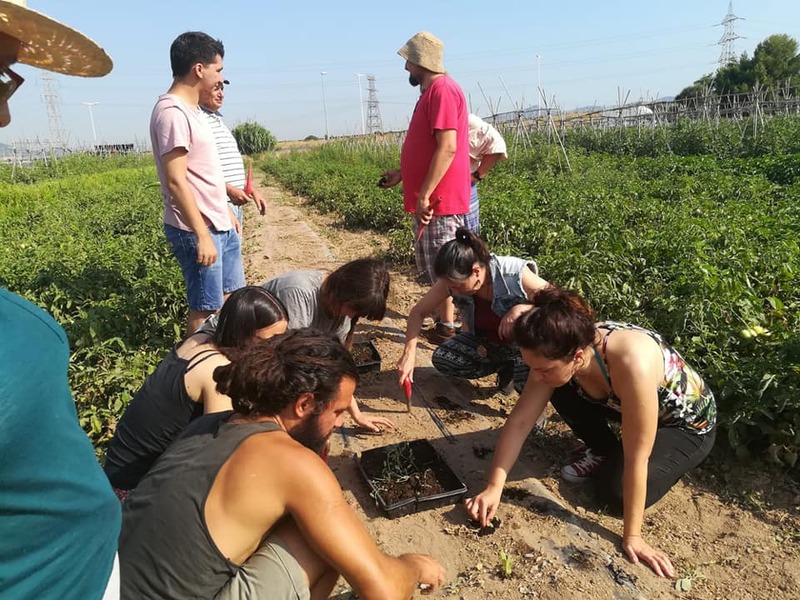 The 'Associació Benestar i Desenvolupament' (Welfare and Development Association) promotes this European initiative together with other countries to promote intercultural dialogue through food. Eating is a basic human need that unites people beyond their origins. 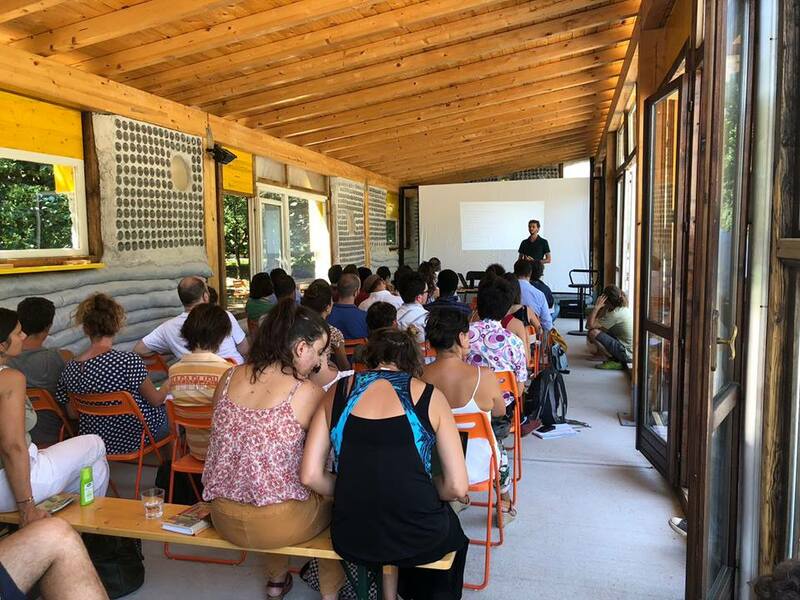 Based on this basis, the 'FoodRelations' project was born , a European initiative that aims to create space for social, intercultural and inclusive participation of immigrant people through food. It can vary from an urban garden to the community kitchen. In Catalonia, this project, which was just presented on February 16, is promoted by the 'Associació Benestar i Desenvolupament' (ABD). This entity will implement the initiative in Barcelona and L'Hospitalet. At European level and in parallel, 'FoodRelations' is being developed in the European cities of Milan (Italy), Thessaloniki (Greece) and Freiburg (Germany). The head of the ABD project, Mireia Munté, explains that the first executive phase of the project will consist of doing a community kitchen course to train 15 people from different origins in L'Hospitalet. "These people will receive training and will have the possibility to increase their skills and have more job opportunities," says Munté. Through the course, which will be given by the 'Fundació Espigoladors', the entity will create a gastronomic and social product a popular recipe to value the gastronomic diversity that exists in the territory. At the same time, ABD will organize community events to visualize the project and the different human relations that are established in the kitchen environment. "It's about making social innovation initiatives around food," says the person in charge. 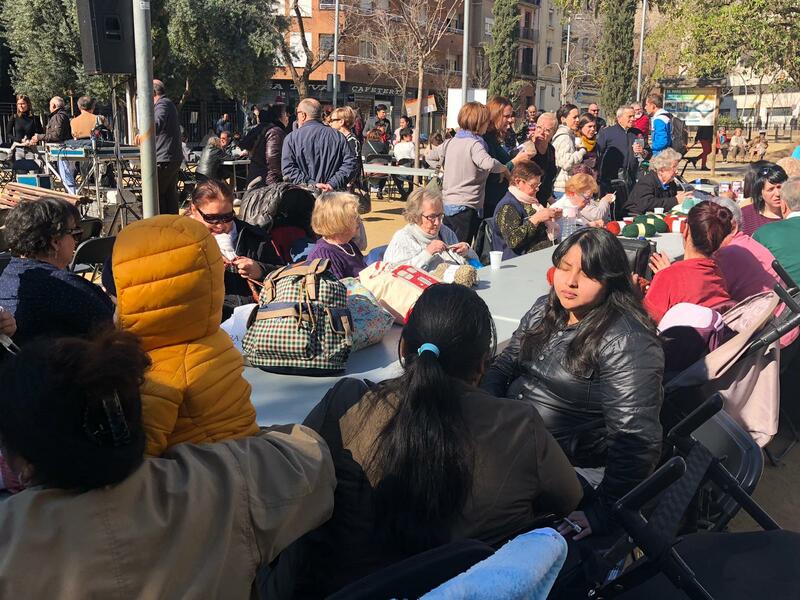 The first of them began on February 16, the day in which ABD presented the project to L'Hospitalet and offered the community pan with the collaboration of other entities in the area. The project involves one hundred people. The next step, says Munté, will be to "export" this initiative in schools and to make a documentary, which will be presented in September, on how the project and the experiences of each country are born. SOS Racisme denounces the criminalization of these actions on racial grounds. The city has been chosen ahead of the other candidate, the Scottish town of Stirling.